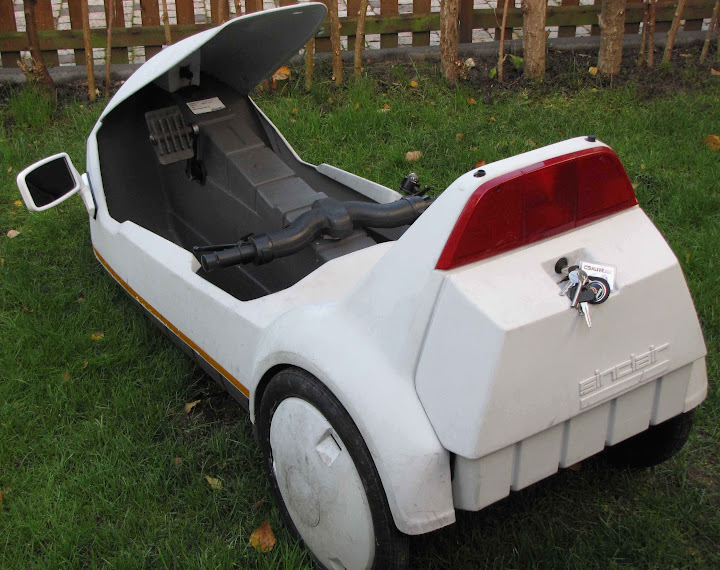 i'am interested in buying a sinclair c5, and have it delivered in dk, maybe a cargo company, can ship it at my expense. We have shipped to Australia , New zealand, Poland and Germany. This is the international crate. PM me for further details and I will put you to craig who has a subsidery of Masons. ( his wife part owns actually ) Can supply a C5 also. These 2 are for Italy and France for February. Hej Henrik, velkommen til forummet, måske er det værd for dig at tage et kig på denne side at se. Nederlandene er i sidste ende kun omkring 6 timers kørsel. Og man kan nemt C5 på en tagbagagebærer af en bil. But to stay in the original forum lingo, welcome, hope you find what your looking for. I take it that is the local auto trader or other mag. Just spoken to C and he told me the cost to get the crate to Colding ( prob spelt wrong but sounded like this ). those prices beat buying and importing . I heard you had contact with a dutch seller of his C5 already. As you can see, it is in good shape and has a pod in the meantime with digital voltmeter so you know it before your battery is going dead. It is without Controlbox. And I did a lot of work cleaning the body and completing the original stickers on the wheels. Here you can see the digital volt meter in action as well. Which part, Its slightly bigger than UK ? PM me and I will give you contact details or discuss at work. But to New York main cities and surround is £615 sea, 6-8 weeks.